Gun comes with force adjustments, helps you to switch between high & low pressure. Easy drop in loading with reload indicator. 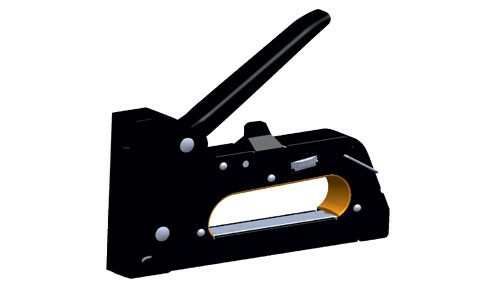 The base length gun tacker is 190mm and breadth is 28mm.